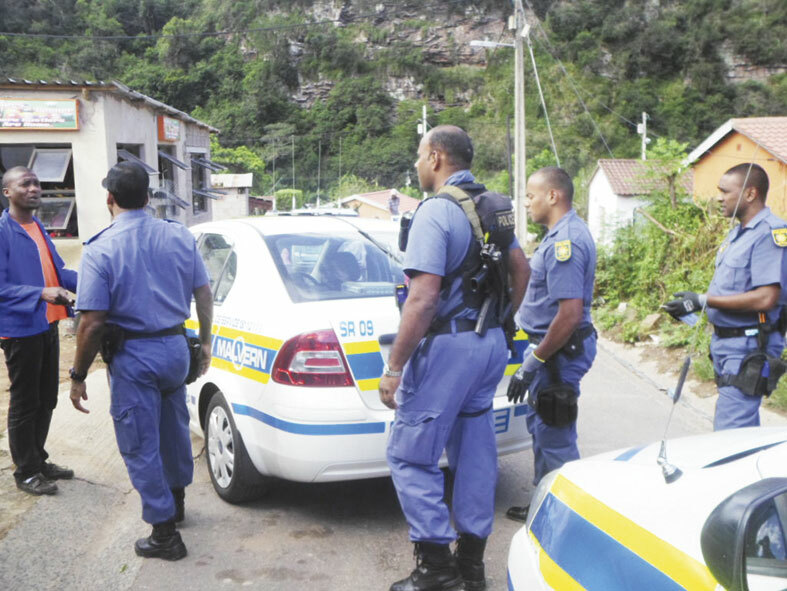 The first responder at the scene of a crime has a protocol filled task to secure and preserve the crime scene and the evidence therein, this according toWarrant Officer Radhika Marimuthu , corporate communication officer at Malvern SAPS. She said that crime scenes are cordoned for the preservation of evidence so that its integrity, handling, packaging and continuity of possession is not compromised in any way. “There are rules that have to be observed in order to protect the integrity of the evidence at the crime scene. Often emotion can overcome a person at a sensational crime, hence people are cautioned to display respect to the first responder, the detectives and other integral role-players at the crime,” W/O Marimuthu said. Marimuthu said contamination of a crime scene by trampling on and disturbing evidence is a magnanimous issue that ruins evidence and jeopardises a criminal case. The public are cautioned to stay away from the boundaries of the crime scene tape cones and other markers that mark off the crime scene. “Trace evidence such as fibres, glass or paint can be easily compromised through unnecessary trampling of crime scenes,” Marimuthu said. “Working on The Locard Principle that every time a person makes contact with another person, place, or thing, it results in an exchange of physical materials and this serves as the very basis of preventing curious bystanders and onlookers, from entering the crime scene, added W/O Marimuthu. Apart from disturbing evidence, she said this results in new material being dragged in furthering the contamination. “New material like DNA, fingerprints, footprints, hair, skin cells, blood, bodily fluids, pieces of clothing, fibres and more ravaging the crime scene heightens the task of the detectives and the first responder. With this mind, where the public sees physical barriers like ropes, cones, crime scene barrier tape, available vehicles, police personnel, we urge that this be respected and if you have a compelling reason to be at the crime scene stay a good distance out of these boundaries . Do not block the entry of police, paramedics and other integral role-players at the scene.” Marimuthu added. Captain Mano Govender, acting station commander of SAPS Malvern reiterated that rules of the crime scene must be observed in order to preserve its integrity, handling, packaging and continuity of possession.